Video is a critical part of modern marketing strategy for the construction industry and continues to increase in popularity and importance. According to technology giant Cisco, consumer video traffic on the internet made up 73% of all internet traffic in 2016, and is predicted to reach 82% by 2021. Websites with video content have higher engagement, videos shared on social media are liked and shared more often than posts with pictures and text, and emails that include video have a higher click through rate. More and more, video is an integral part of the research that decision makers perform before making important buying decisions. Construction firms that provide video on their websites, in social media and in presentations are seen as more technologically advanced, more trustworthy, and are regarded as leaders in their industry. Construction Marketing creates amazing video content designed to engage and activate your current and future customers. Our talented team of writers, producers, marketing executives and subject matter experts will elevate your business, capture its personality and communicate your role in the construction marketplace. Our videos inform and excite the viewer while building a reputation that sets your firm apart. Construction Marketing is not only our name, it is our niche and specialty. We know that your area of specialization has a unique language and culture that must resonate with your target customers. We understand the nuances and know how to establish your company as a leader in your field, exuding professionalism, energy and strength. 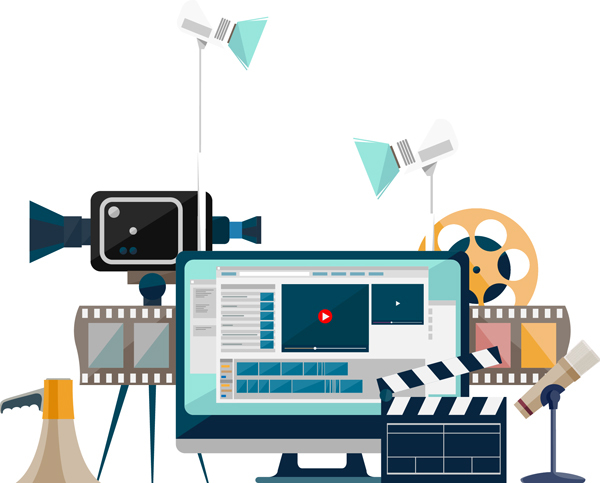 Our videos are carefully crafted to capture your customers’ interest while communicating your brand and capabilities in a way that moves them closer to a buying decision. Our deep construction industry experience and video production capabilities creates a smooth and effective video production process from beginning to end. Are you looking for a spectacularly effective video for your construction industry firm? Give Construction Marketing a call at (941) 312-7801 and let’s get started. Drone video allows your company to get interesting, cinematic footage that showcases your accomplishments in new and unique ways. Our fully licensed and insured drone pilots can capture the dynamics of your work to truly showcase your business.